It isn’t every day you find a restaurant that can make you weak in the knees. 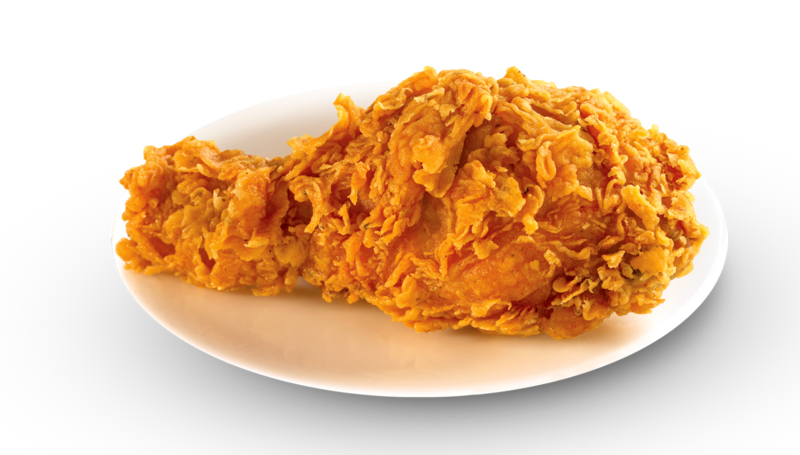 But Texas Chicken isn’t just any restaurant. 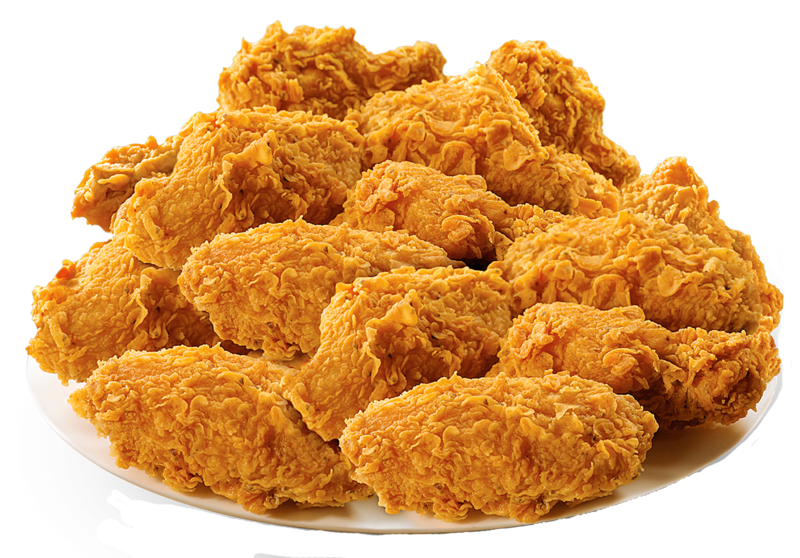 Here, we hand-batter every piece of our chicken. We drizzle our biscuits with sweet honey-butter right out of the oven. And we make them both in small batches all day long, so they’re always hot and fresh. We put all that love into our food so when you taste it, you get love out of it. Chicken in a crispy breading covered with sweet sauce with pieces of chilli. original/spicy - 5 pcs. - 4.90 Br. original/spicy - 20 pcs. - 16.90 Br. original/spicy - 6 pcs. - 4.20 Br. original/spicy - 10 pcs. - 5.90 Br. 1 pc. - 2.70 Br. Hand-tossed wings make the perfect finger food for your every day. 5 wings - 4.60 Br. 20 wings - 16.50 Br. 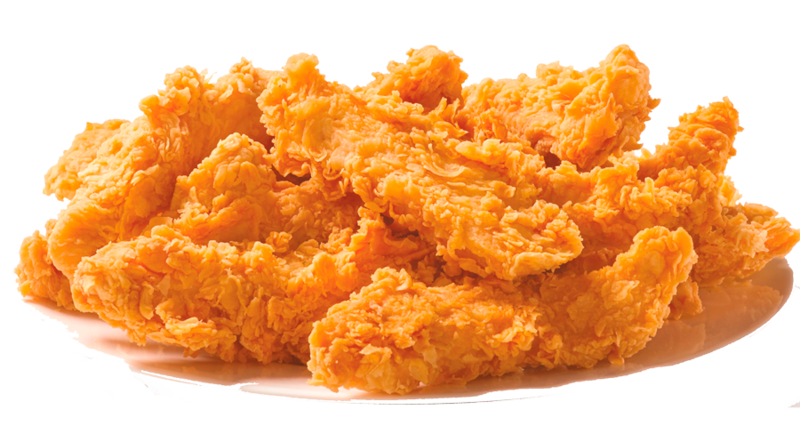 2 tenders - 2.90 Br. 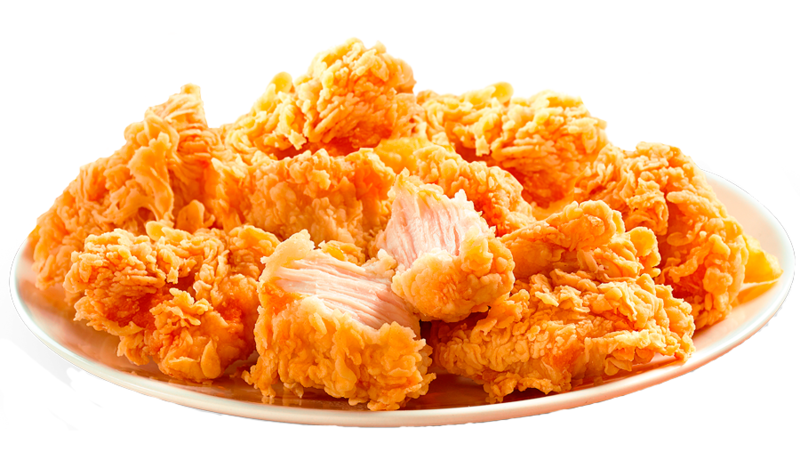 Boneless all white meat Tender Crunchers available in spicy or original. Easy and good to go. 6 pcs. - 3.90 Br. 10 pcs. - 5.60 Br. © 2016 Cajun Operating Company under license Cajun Funding Corp. All rights reserved.